The location of Saudi dissident Jamal Khashoggi's body is unknown to Saudi authorities, despite them having custody of the Saudi team that murdered him, the kingdom's foreign minister has said. 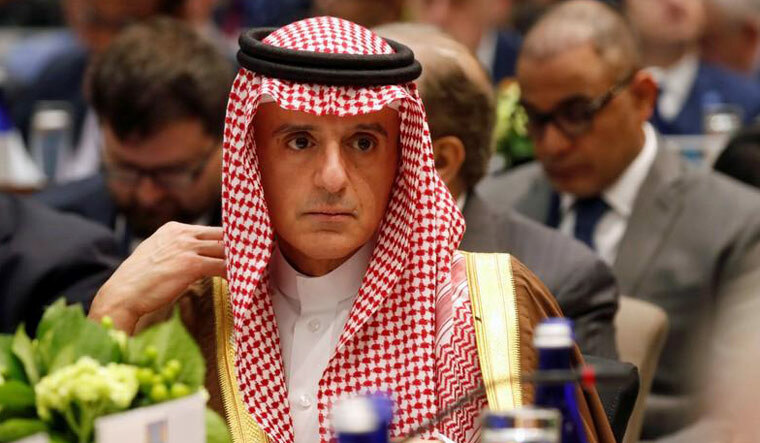 Saudi Foreign Minister Adel al-Jubeir said Saudi officials acted outside the scope of authority when they murdered Khashoggi. 11 people have been currently charged with the crime. But asked where Khashoggi's body is, he told "We don't know." The public prosecutor responsible for the case sought evidence from Turkey, but did not receive any response. When Jubeir was asked why those in custody could not tell them where the body was, he said, "We are still investigating."  President Donald Trump ignored a congressional deadline for reporting on who assassinated Khashoggi, a columnist for the Washington Post who had been openly critical of Saudi Crown Prince Mohammed bin Salman. Jubeir was questioned on same day as the deadline Trump overlooked. Trump's White House has been close to Saudi's Crown Prince who wanted to go after Khashoggi with a bullet about a year before he was killed. The CIA suspects the operation to have been directed by the powerful crown prince, but the White House has sidestepped that finding. The CIA had intercepted communications of the crown prince telling a top aide in 2017 that he would go after Khashoggi "with a bullet" if the journalist did not return to Saudi Arabia. "The crown prince, we know, did not order this. This was not a government-sanctioned operation," Jubeir said.